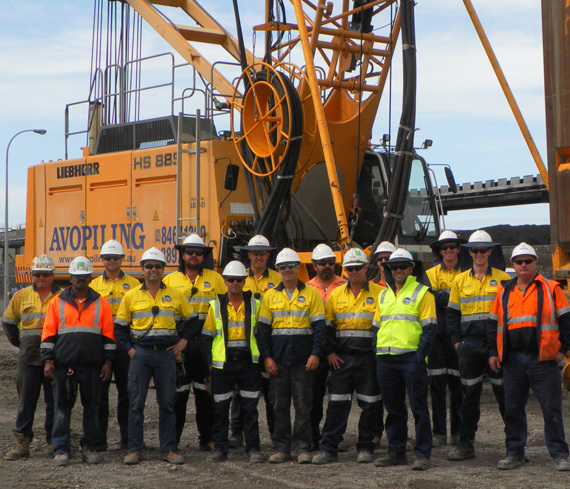 Avopiling is a leading Australian specialist ground engineering contractor, we operate nationally, with offices in New South Wales, Queensland and Western Australia. Being part of the Avopiling family means joining an organisation with the utmost commitment in training its people, to fully integrate with our piling operations. Avopiling is proud to be a private Australian owned operating company. Offering a full range of ground engineering applications and geotechnical solutions.